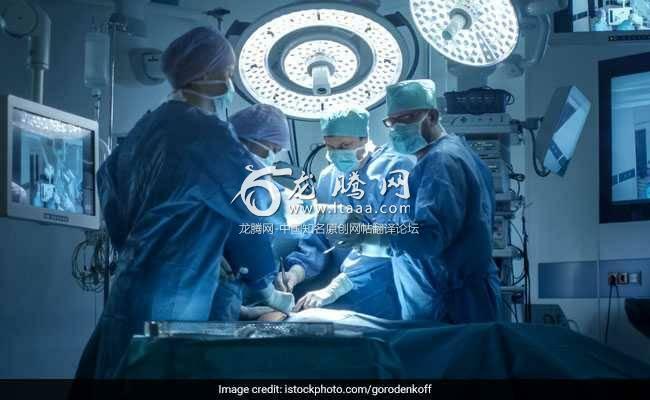 SAN FRANCISCO: A man in China who sold his kidney as a teenager to buy an Apple iPad and iPhone in 2011 is now bedridden with organ failure according to reports. In 2012 a total of nine individuals connected to the organ harvesting case were jailed for their involvement. Five surgeons involved with the procedure were among those convicted according to Newsweek. An ''Apple' a day keeps the doctor away? Not only did he undersell his kidney he also spent his money on one of the most overpriced luxury brands. Getting a transplant anywhere trough non legal ways is a bad idea they are allready a high risk operation when done in a proper hospital doing it anywhere else is just asking for a painfull death.